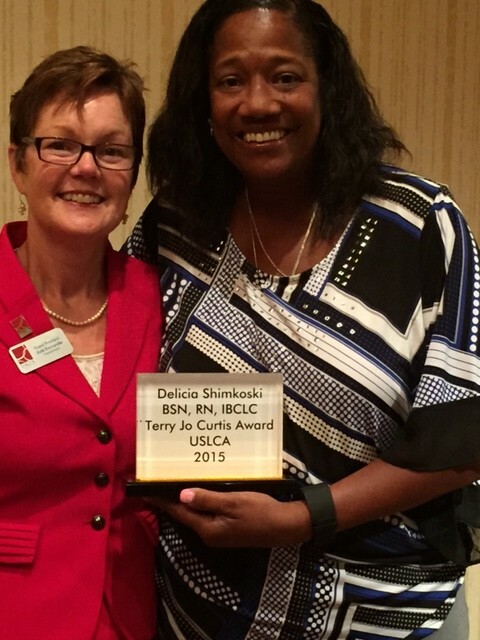 USLCA created the Terry Jo Curtis Award to recognize the exemplary efforts of those increasing access and equity for the US IBCLC. 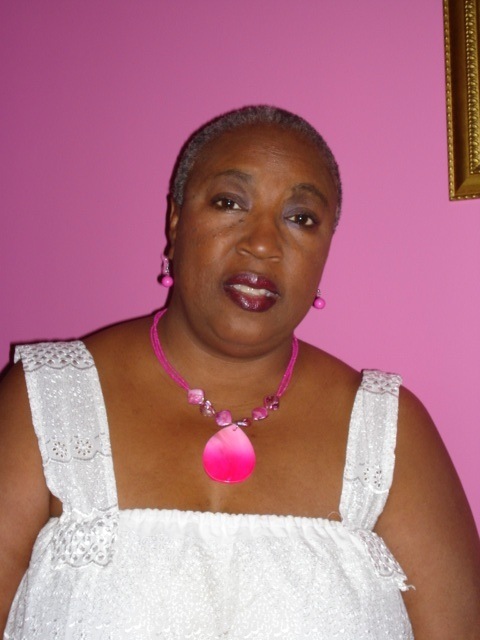 Terry Jo Curtis, IBCLC, founded Indiana’s Black Breastfeeding Coalition and was a powerful voice promoting breastfeeding for all families in her community. She was proud to be an IBCLC. Sadly, Ms. Curtis passed on in May of last year, but we honor her work with this award. Congratulations to the 2016 winner! The winner of the 2016 Terry Jo Curtis Award is Ana Maria Linares, DNS, RN, IBCLC, RLC. The United States Lactation Consultant Association (USLCA) has recognized Dr. Ana Linares, an Assistant Professor with the College of Nursing at the University of Kentucky, with the Terry Jo Curtis Award during its 2016 Annual General Meeting. 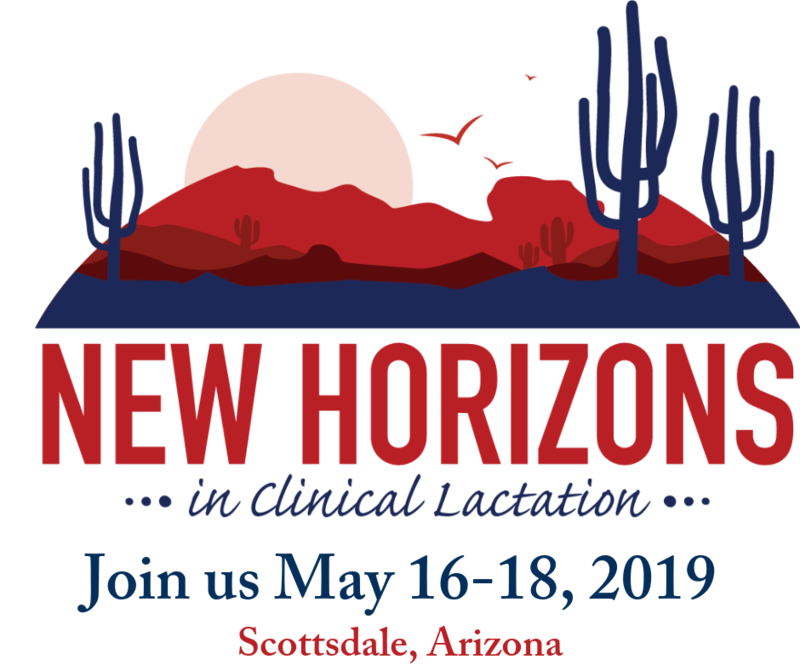 This award is presented to a USLCA member who has demonstrated exemplary efforts to increase access and equity to IBCLC care, the national standard in professional lactation care. Dr. Linares has developed a novel, tailored, culturally and linguistically appropriate community-based intervention for Hispanic women and their families. She is working to implement an effective intervention that incorporates health promotion and disease prevention activities to increase adherence to exclusive breastfeeding and to delay introduction of formula or solid food for the growing number of Hispanic mother/infant dyads in the US. Dr. Linares has initiated a program of research on breastfeeding with an emphasis on health disparities including promotion of exclusive breastfeeding; implementation of break-time for nursing mother policy; incorporating human lactation courses among nursing students; and accommodation for breastfeeding infants in childcare facilities. 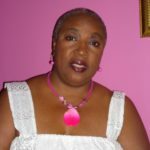 She has disseminated findings from her studies in peer-reviewed publications and through oral/poster presentations at national and international conferences. 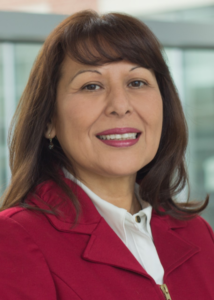 Dr. Linares, a native of Chile, has brought an important perspective and unique approach to creating effective education and support specifically for Hispanic families in the U.S. As an IBCLC working in the professional education setting, she is a role model for future nurses and other healthcare providers. By presenting original research to a multitude of audiences, she increases global awareness of breastfeeding support and clinical lactation issues. USLCA appreciates the dedication that Dr. Linares has shown to breastfeeding families as well as the lactation support community .